As youngsters, we often disregard sleep. No matter how hard our parents try to make us sleep, we would try all our best to stay up and play. When we reach college, that is when we start to realize that we should have gotten lots of sleep while we still could, and now we can’t. As we enter adulthood, and we are faced with more and more mature tasks and obligations, we often need to sleep late or even wake up way too early to accomplish them. But with the lack of sleep, we just don’t seem to have enough energy to do all these. What we want is good quality sleep despite bad quantity because unfortunately we really cannot extend sleep but just make the best out of it. 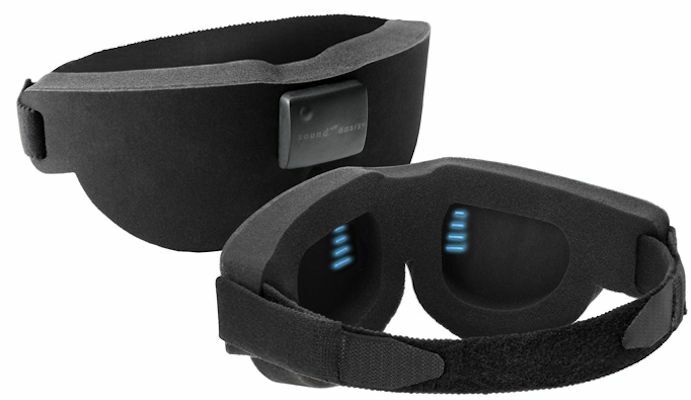 Glo to Sleep Therapy Mask is the union of Eastern meditation techniques with modern technology. It works by calming your beta-brain waves to clear your mind, and activates alpha-brain waves to allow relaxation and sleep. “During the earliest phases of sleep, you are still relatively awake and alert. The brain produces what are known as beta waves, which are small and fast. As the brain begins to relax and slow down, slower waves known as alpha waves are produced. So, how does it work? You just have to hold it up a light source for 30 seconds, slip it on, look at the highest points of the blue “glo”. You will then feel relaxed and sleepy. This is available for $39.99, with free-shipping, and you can get your money-back if it doesn’t work for you within 90 days. NightWave’s light gently ebbs and flows. Inhale and exhale in sync with the light.The light, and your breathing, slows down. You relax, deeper and deeper.The next thing you know, it’s morning! 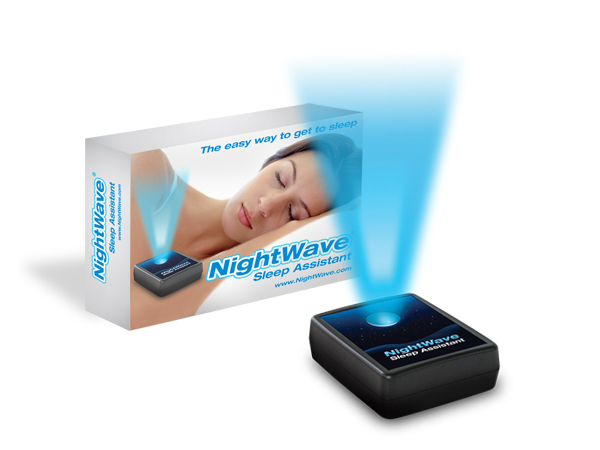 Nightwave Sleep Assistant works by projecting blue light to your ceiling. You will then lay down with your eyes open, looking at the light. You will breathe according to the speed of the blue light’s movement until it slows down to a stop, and by then, you would have fallen asleep. The key here is breathing, and taking control of your nervous system to relieve yourself of tension, making you relaxed and have a good night’s sleep. It is effective for people with insomnia, and even for those who tend to wake up in the middle of the night. There are no risks associated with it; unlike taking sleeping pills, this would not damage your body system in any way. 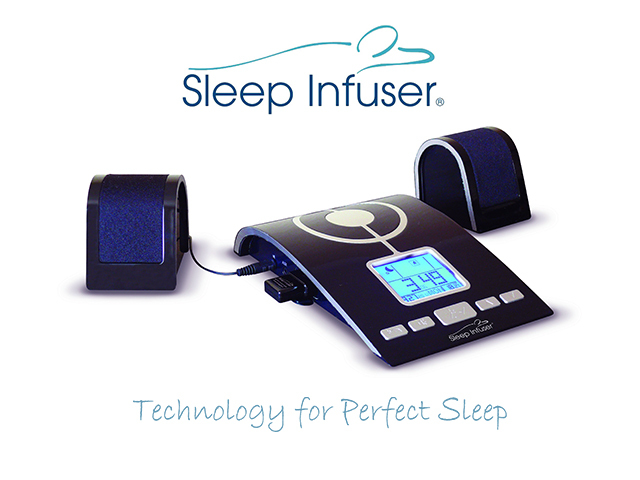 Sleep Infuser helps you with audio technology. It uses natural soundscapes like ocean waves, rhythms like steam trains, and cocoon environments that block out background noise. Hidden underneath these soundscapes are designed pattern of low pulses that are sent to your brain. These patterns give you a sense of sleep pattern that your brain will quickly learn, and soon, you won’t even to depend the on the Sleep Infuser for a good night’s sleep. According to their FAQ page, Sleep Infuser are suitable for sleep problems such as: “poor or unsettled sleep, difficulty falling asleep, interrupted sleep, premature awakening and vivid nightmares.” However, the Sleep Infuser isn’t suitable for babies or toddlers. If you’re afraid of oversleeping, then you can switch to its EASY SLEEP program, so the Infuser can set sleep patterns to your chosen alarm time. Like the Nightwave, it is non invasive and it won’t cause any dependencies. Consult your physician first if you have any doubts on using Sleep Infuser and how it can affect your condition. So set up one of this sleep aids up and prepare for some Z’s and have you’ll have a wonderful day ahead!